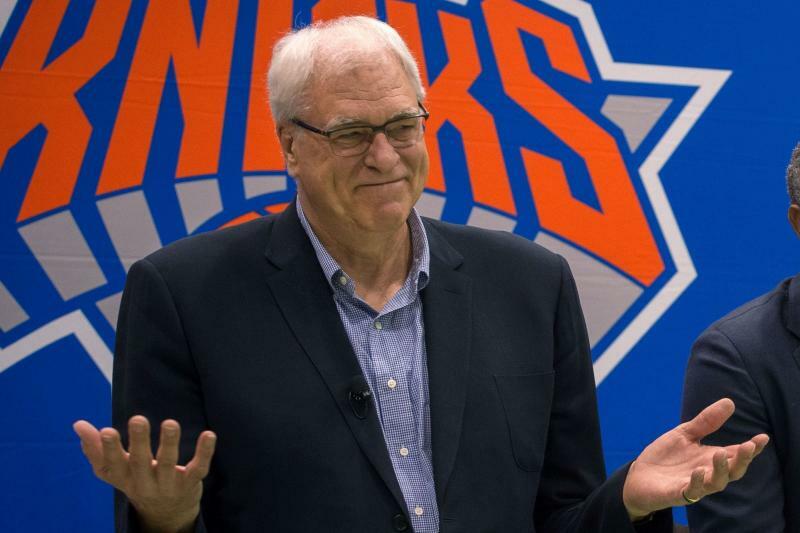 Phil Jackson and the Knicks have been together for 3 seasons. In those 3 seasons the Knicks have a record of 80-166. Do I need to say anything else? I mean bam! trump! Yahtzee! “After careful thought and consideration, we mutually agreed that the Knicks will be going in a different direction,” the team’s owner, James L. Dolan, said. Dolan said in a statement that Steve Mills, the team’s general manager, would lead the team’s day-to-day operations “over the short term,” and that he had enlisted Tim Leiweke, a longtime sports executive, to advise Mills on an interim basis and “help develop a go-forward plan.” Dolan also thanked Jackson for his service to the team. Jackson clashed almost immediately with superstar Carmelo Anthony but ultimately it was his stubbornness with another superstar that he actually drafted that was the icing on his exit cake. In April Kristaps Porzingis, the team’s 7-foot-3 power forward and a lone source of optimism for the Knicks’ beleaguered fan base skipped his exit interview with Jackson at the end of the season. It was Porzingis’s way of broadcasting his frustration with the direction of the franchise. It clearly annoyed Jackson, who went so far as to make Porzingis available in trade talks ahead of last Thursday’s NBA Draft. 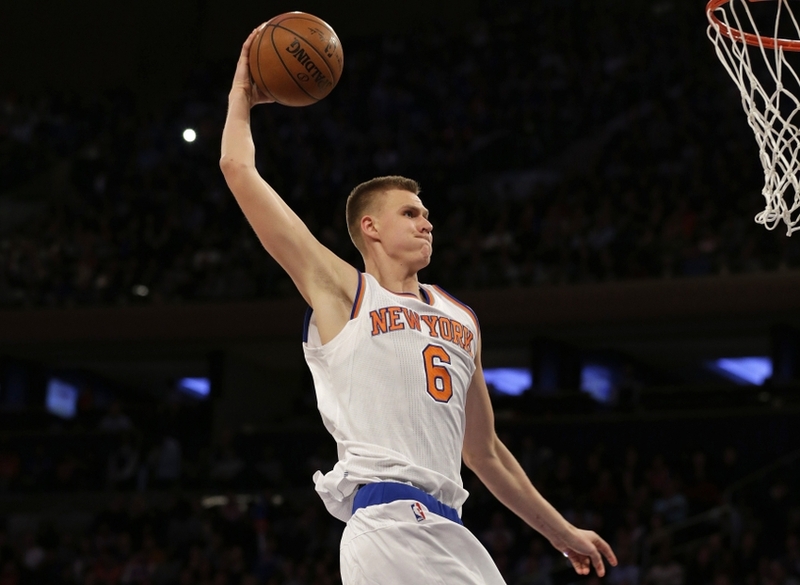 At one time, Porzingis had represented Jackson’s greatest triumph as an executive. After the Knicks selected him with the fourth overall pick in the 2015 draft, Porzingis lived up to, and perhaps even exceeded, outsize expectations in his first two seasons with the team. Last season, he averaged 18.1 points and 7.2 rebounds a game and was clearly shaping himself into one of the more versatile offensive players in the league. By Tuesday, Dolan had seen enough. In recent days speculation had grown that the Knicks might even consider a buyout of the remaining $55 million on Anthony’s contract, a reflection of the frustration Jackson felt over his inability to trade him to another team. But, instead it is Jackson who is leaving.